A blistering start off the line saw him squeeze in between the Red Bulls and looked as though he may pull of a surprise result. However, Max Verstappen quickly pulled away from the Mercedes driver, leaving Hamilton constantly looking in his rearview mirrors. Both Daniel Ricciardo and Sebastian Vettel made their way past the Briton and there was a scary moment midway through the race when he locked up and went on to the grass, only to maintain control and avoid the barrier. He struggled to keep up with Ferrari and Red Bull, settling for fifth place. But all Hamilton had to do was finish seventh or higher while Vettel had to win the race in order to keep the title fight alive. 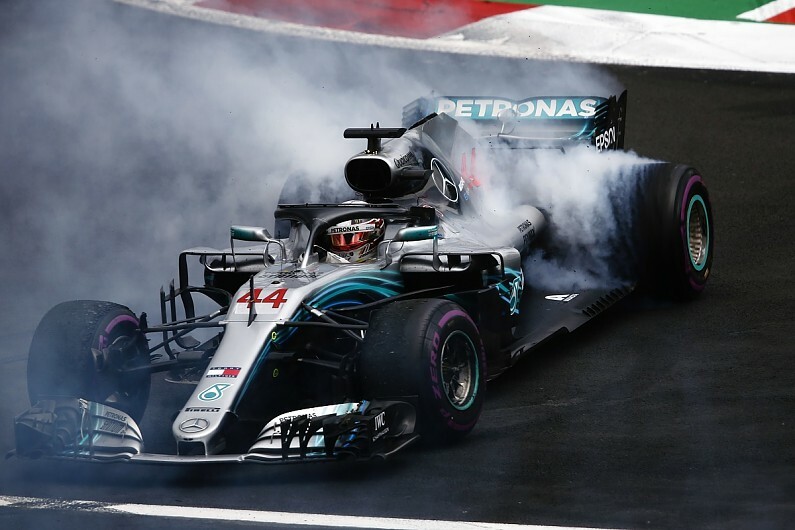 Hamilton won’t care all that much on how he clinched his fifth world title at the Mexican Grand Prix as his hard work over the entire season is enough evidence to prove he is more than deserving. It now puts Hamilton level with Juan Manuel Fangio on five world titles and two behind Michael Schumacher. Could the 33-year-old catch the Formula One legend? You wouldn’t put it past him after dominating the sport for another year.